The classic card game is back (again) as a free-to-play mobile game. The popular, family-friendly card game Uno is back on mobile as a free-to-play game on iOS and Android devices. 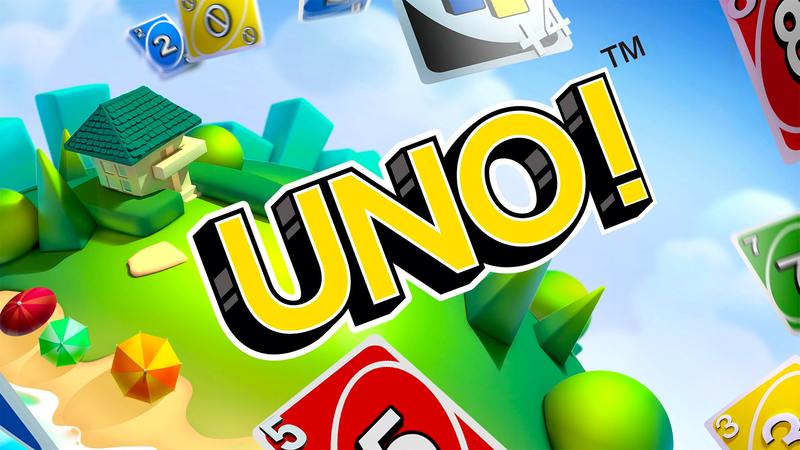 This isn’t the first time Uno has made an appearance on iOS -- a previous version of the game (from a different developer) was released on iOS in 2008, though it’s no longer available to download. This new release allows players to experience the classic game, as well as try a variety of modes that change things up, all while playing with and against other players online. In Uno, the object of each round is to be the first player to get rid of all of their cards by playing cards onto a discard pile in the center of the table based on each card’s color or number. For instance, if a blue “3” card is on top of the discard pile, users can play any other blue card, any color of “3” card, or a wild card to keep the game moving. This makes the game great for younger players, as it allows them to practice their color and number recognition skills. In addition to playing Uno with traditional rules in the game’s “Quick Play” mode, users can play with a variety of extra rules and cards - like “Discard All” and “Stack” -- in the “Room” mode. A “2x2” mode turns Uno into a team-based game, where two players work together to get rid of all of the cards in one of their hands before a player on the other team of two players can do the same. A chat feature lets users chat with friends while playing (and yell “Uno!” into their device’s microphone when they’re down to one card), while special events and tournaments allow users to compete against others to reach the top of in-game leaderboards. Users need to spend in-game coins to enter matches. Coins can be won while playing, or purchased instantly via optional in-app purchase. Uno is available to download for free on iOS and Android devices. The game is rated E for Everyone. It’s worth pointing out that since Uno is played online with other users, each turn is timed, which may add a challenge for younger players. We recommend playing the game with your littles so you can help them quickly select cards. Check out seven minutes of gameplay from Uno on iOS in our SuperParent First Look below to see how a few of the game’s modes look in action.